I usually plan a road trip getaway for my birthday, discovering a new place with new faces. Although I am not the type of girl that craves attention on this occasion, but I do believe it is important to highlight the moment. For me, a simple adventure somewhere in nature with people I love is really all I need. My day of birth is a special one in my life. Not because it is a time to celebrate, but it is to commemorate the day where I came out of my mother’s belly and breathed air for the first time. Life will always be the most special gift I could ever receive. To be thankful for such an event, I think it is necessary to take a moment to appreciate it. Since my birthday falls right after the busy holiday season, it isn’t always easy to organize a trip away with friends. So this year, I decided to stay home, and instead embrace what is around me. The morning of my birthday, we headed to the backcountry. The trailer park where I reside has a private access to the beautiful backcountry of Brandywine. So after breakfast, we strapped our boards on the snowmobile and sledded to the incredible Chocolate Bowl. It was a blue bird day, no wind, and the weather was warm as the spring. 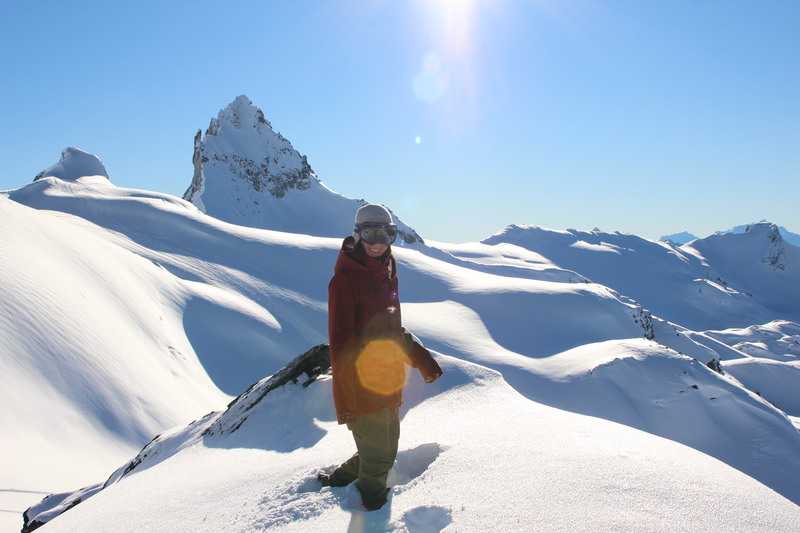 Sledding in Whistler backcountry is always a treat. The terrain is so immense and pristine, so untrammeled and untouched. 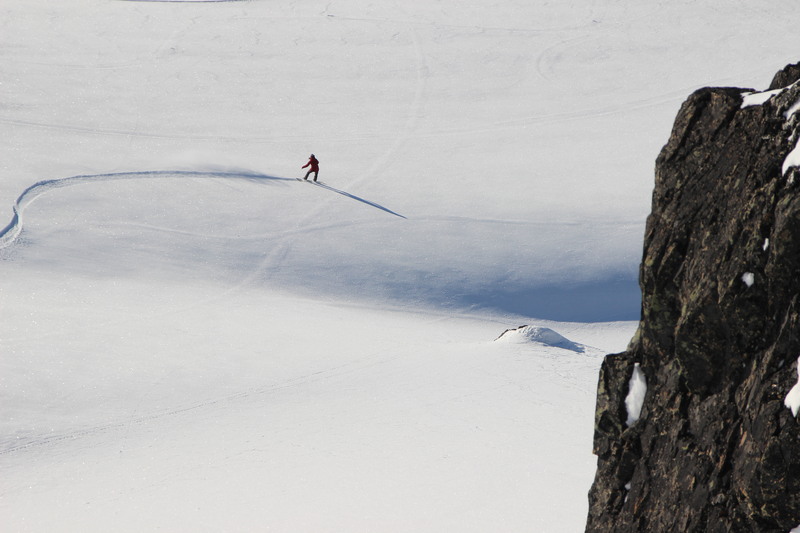 I got dropped off at the highest peaks and, my board then strapped to my feet, I chose my lines, descending and sliding, surfing and carving on fresh champagne powder. I looked up the sky. A bird flew from above, and disappeared in the infinite distance. I was alone in the winterness, immersing into a quintessential wilderness. I felt alive. I felt free. 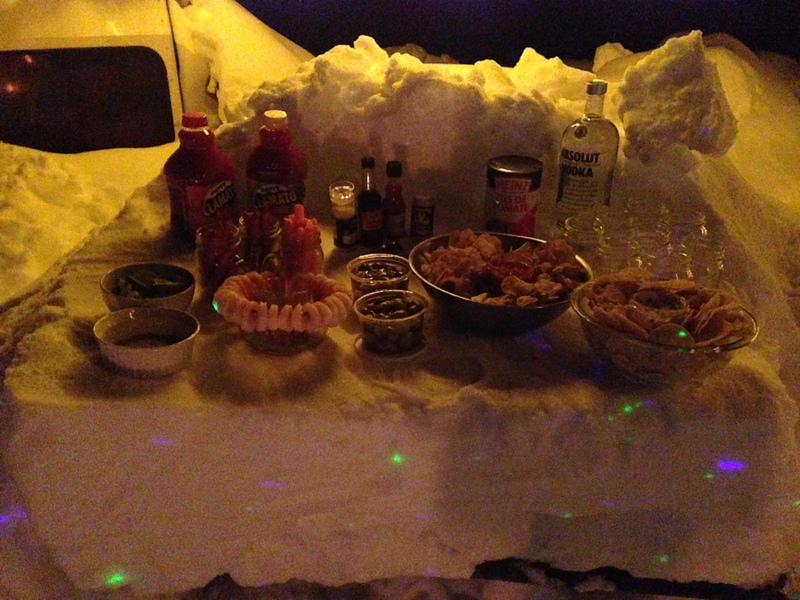 When we returned, I prepared a Cesear bar in the snow at the trailer park. I had friends coming over when the sun went down, and we gathered around the bonfire, warming up on a cold winter night of January. I never ask for presents on any occasions. Yet, I received many bottles of bubbles, cheeses, pepperonis, books, and loafs of homemade cheese bread. My friend even made an ice cream cake, knowing my dislikeness for regular spongy cake. To see all my favourite people around me, spoiling me with thoughtful gestures and gifts, I couldn’t be more happy. 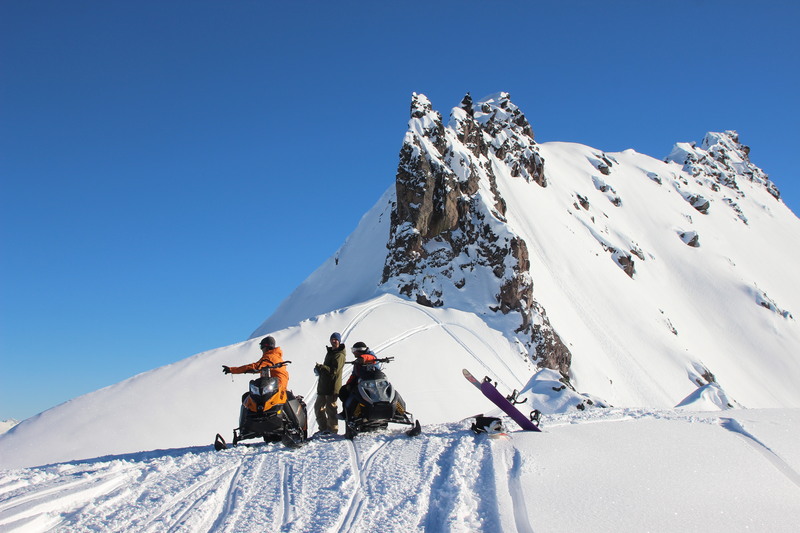 After eating ice cream cake we packed the sleds once more and headed to a cabin in the backcountry for the night. Nestled in the middle of the wilderness, we popped all the bottles of champagne and celebrated the night away in a winter wonderland. I could have not asked for a better celebration of life. Thanks to my dear friends, the wilderness and our endless craving for adventure.